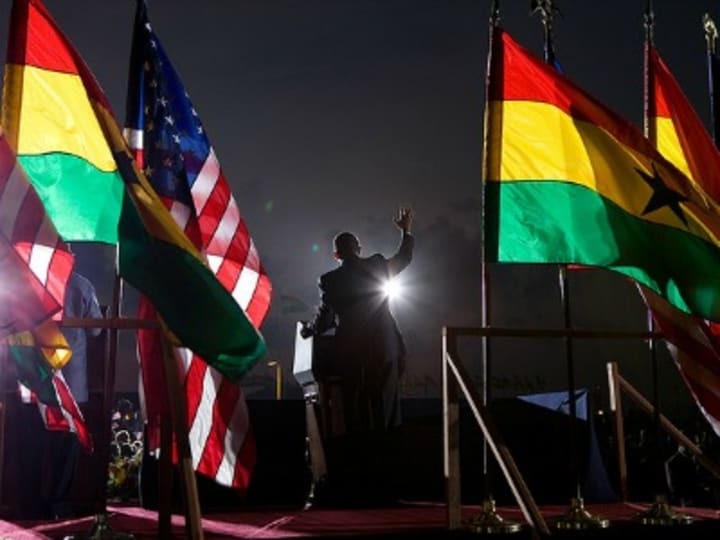 Politically stable and economically resilient, Ghana continues to be hailed as an African success story. Buoyed by sustained economic growth, poverty has been cut in half over the last two decades. In July 2011, the World Bank reclassified Ghana as a lower middle-income country. And late last year, Ghanaians trooped to the polls in the country’s sixth successful national election since 1992. Yet despite Ghana’s emergence as one of the African continent’s brightest development prospects, the country also faces serious socioeconomic challenges. Roughly a quarter of Ghanaians live below the poverty line. In Ghana’s less developed northern regions, economic growth has yet to translate into significant poverty reduction. The leading cause of death in Ghanaian children under age five, malaria also remains hyper-endemic in the West African country. The U.N. Development Program ranked Ghana 135th out 186 countries in its 2013 Human Development Index.